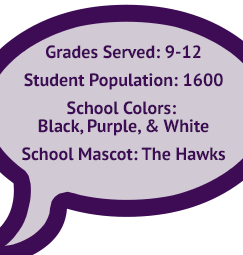 We are Mission Oak High School. Together, our educational team and Tulare community members work to create an environment that promotes a desire to learn and succeed. See how we do it here. All students will be prepared to embrace challenges, seek opportunities, and find purpose in a dynamic global society. Read more about our educational plans and policies here.